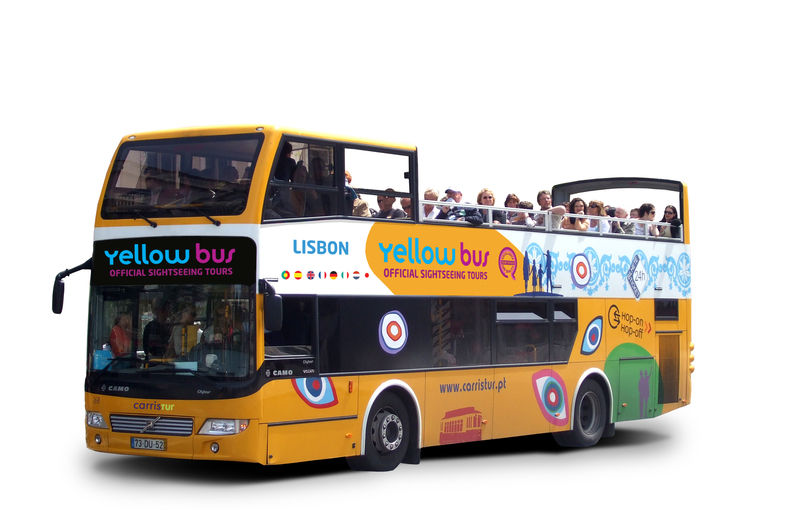 If you want a sightseeing experience in Lisbon, check out the suggestions we have for you. Carristur offers a variety of circuits around the city. The Colinas tram, a typical form of transport in Lisbon, gives the tourist the opportunity to visit the city’s finest old neighbourhoods and to see medieval Lisbon, with its narrow, winding streets and alleys that are constantly buzzing with life. This is the alternative circuit par excellence, which highlights one of the city’s most striking characteristics: its contrasts. The aim is to show what there is beyond the main tourist attractions. The Olisipo (Lisbon) Tour provides a global idea of how the city has developed over time and how it is enjoyed by its inhabitants. This is a historical circuit which offers the tourist the opportunity to view the areas of Lisbon in which most of its monuments may be found, such as the crown jewels of Portuguese architecture, the main squares and the city’s most important museums. The tourist may get on or off at any of the stops in order to visit places of interest. Get to know Lisbon from two original perspectives. Let yourself to be swayed by the waves of tranquility of the Tagus river aboard the cruise ship operated by Lisboa Vista do Tejo. Then take the Tagus Tour and admire Lisbon at 4 – meter height. For more informations about the following circuits visit the Carristur website. 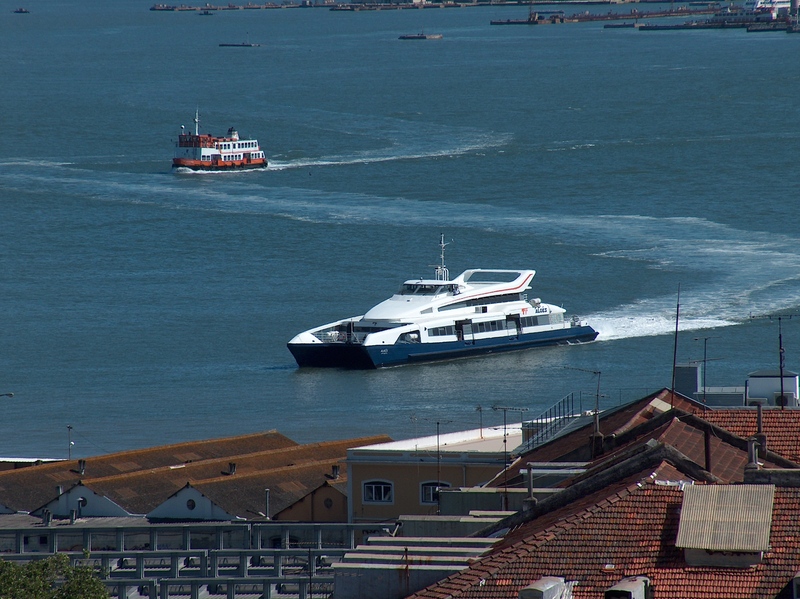 Transtejo offers a variety of boat tours, including two-hour tours of the River Tagus, from the docks east of Praça do Comércio and travelling as far west as the Belém Tower. Tours depart from the Terreiro do Paço river station, from April to October. For more information about Boat tours in Tagus River visit the Transtejo Website. 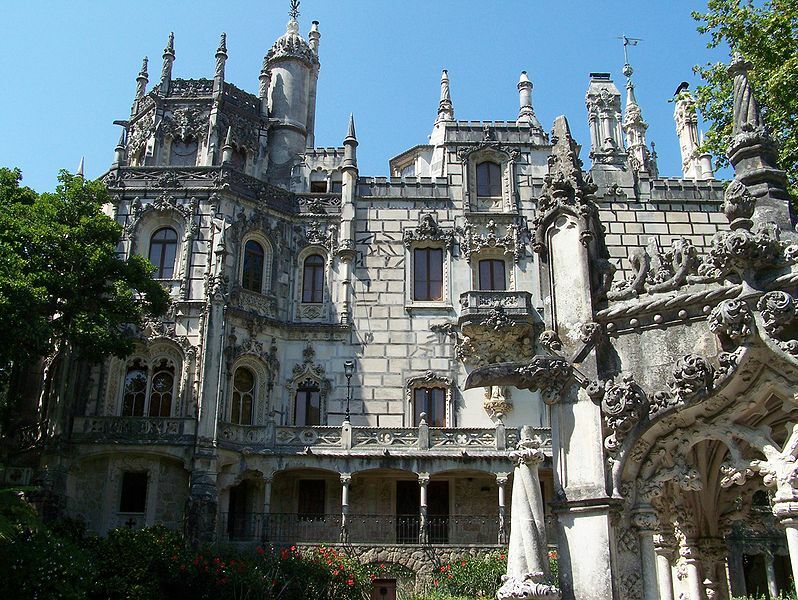 See in Traveling to Lisbon’s website informations about guided tours in Lisbon and other services.